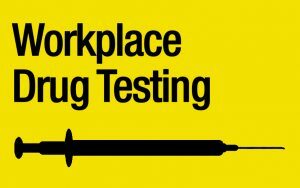 Conducting workplace drug testing, using urine, saliva and blood drug testing. 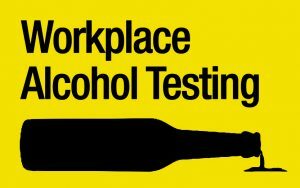 Developing and implementing a drug and alcohol management program for your workplace. 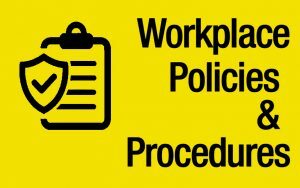 Developing policies and procedures related to drugs and alcohol. 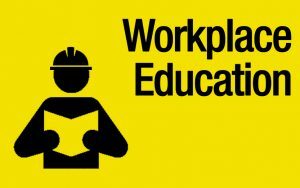 Providing education and awareness to your employees.